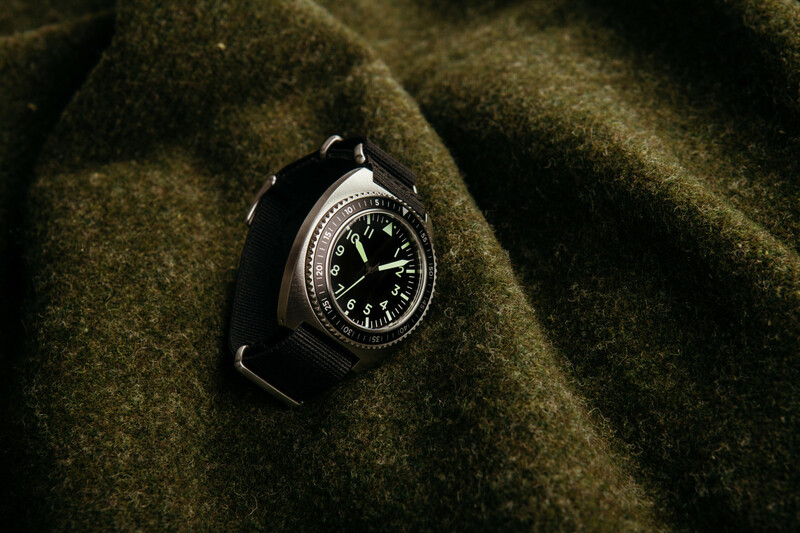 For just $199, it's hard to do much better than this simple and cool pilot watch from Standard Issue Instruments. 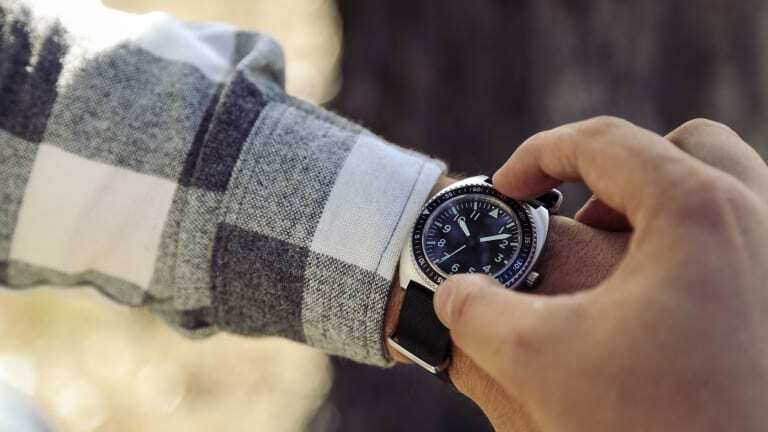 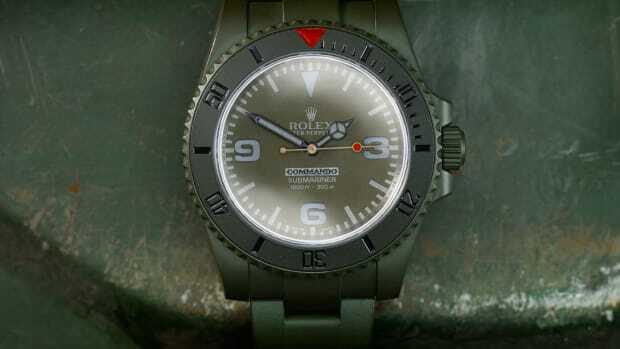 Inspired by the Special Forces watches of the 60's and 70's, it packs a lot of minimal yet rugged heat. 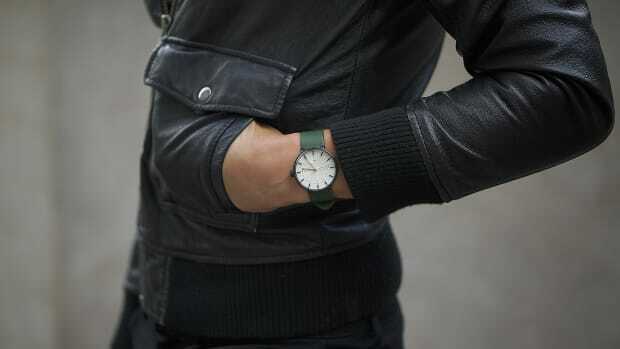 Any guy with a passion for casual looks and adventure should want to add this to their wish list.